Enter your email address to follow my blog and receive notifications of new posts, giveaways and more. Many thanks for helping me celebrate five years since the publication of Another Cup of Coffee! It doesn’t seem a moment since my tale of caffeine, friendship and “laying the ghosts of boyfriends past to rest,” hit the bookshelves. My absolute pleasure, Jenny. It’s a gorgeous read. Thirteen years ago Amy Crane ran away from everyone and everything she knew, ending up in an unfamiliar city with no obvious past and no idea of her future. Now, though, that past has just arrived on her doorstep, in the shape of an old music cassette that Amy hasn’t seen since she was at university. Digging out her long-neglected Walkman, Amy listens to the lyrics that soundtracked her student days. 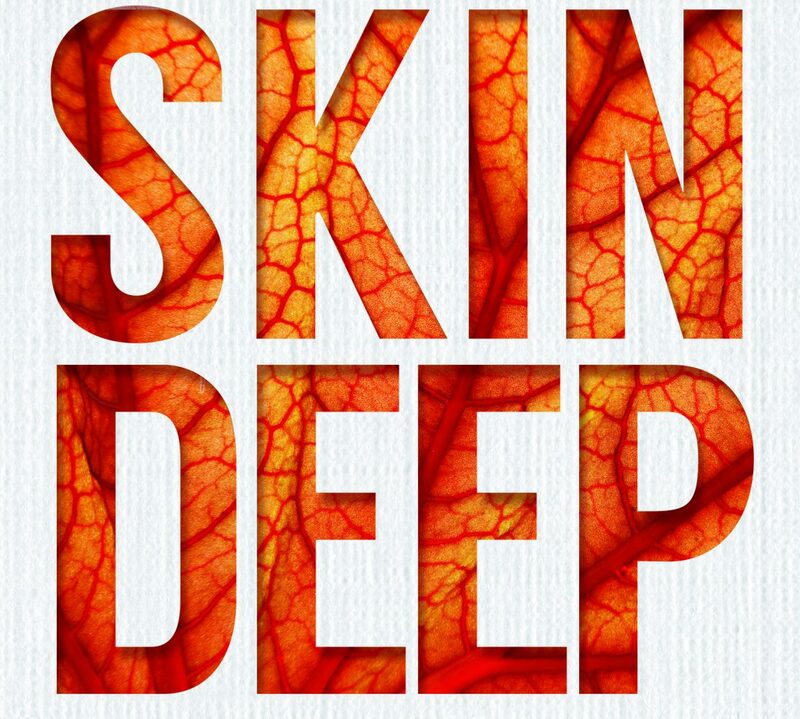 As long-buried memories are wrenched from the places in her mind where she’s kept them safely locked away for over a decade, Amy is suddenly tired of hiding. Music has always played an important part in my writing life. I have different playlists to listen to depending on what style of writing I am creating. When I am ‘being’ Kay Jaybee and creating erotica, I listen to Depeche Mode (just as Kit, the erotica writer within Another Cup of Coffee does). When I was writing the five Another Cup of…stories, I listened to non-stop 80’s and 90’s music- just as I did when I was a student back in the 1990’s. And it is that very music (Alice Cooper, The Euyrthmics, The Clash…) that inspired the main male protagonist in the novel- Jack Brown. Why had he posted that tape? And more immediately, where was he? And how soon was he going to able to get away from whoever it was he’d spent the night with? Jack could feel the familiar sensation of suffocation closing in on him as he abandoned his hair and began to furiously soap his torso. Another Cup of Coffee has 3 novella length Christmas sequels (Another Cup of Christmas, Christmas in the Cotswolds and Christmas at the Castle), as well as a full length sequel, Another Glass of Champagne. From the comfort of her cafe corner in Mid Devon, Jenny Kane wrote the contemporary women’s fiction and romance novels, Romancing Robin Hood (2nd edition, Littwitz Press, 2018), Abi’s Neighbour (Accent Press, 2017), Another Glass of Champagne (Accent Press, 2016), and the bestsellers, Abi’s House (Accent Press, June 2015), and Another Cup of Coffee (Accent Press, 2013). 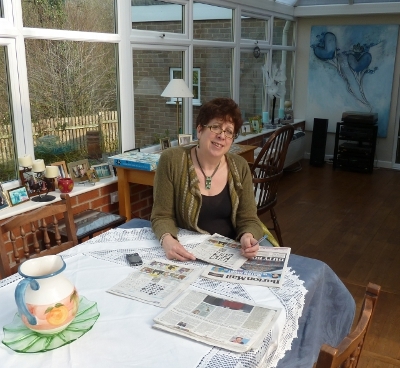 Jenny Kane is the writer in residence for Tiverton Costa in Devon. She also co-runs the creative writing business, Imagine. 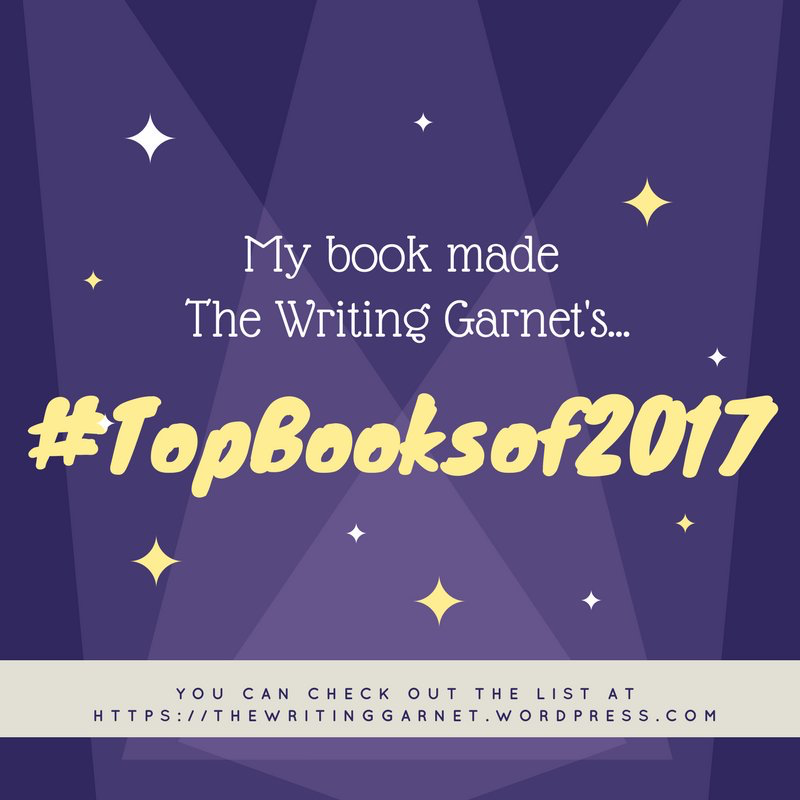 Grace and I share more than a publisher – I am also a huge fan of Highgate Cemetery; Diana in Skin Deep grew up in a house bordering the West Cemetery. But less of me, let’s find out all about Grace’s latest novel – Before We Fall and the inspiration behind it. Over to you, Grace. I was about ten years old, couldn’t sleep, and crept downstairs to where the end of a film was playing on the television. It involved an aspiring young ballet dancer (about my age at the time) who suddenly collapsed and died on a subway train on her way home. The shock of the little girl’s sudden and painful death was made worse for me by seeing her mother’s helpless inability to save her, while the other passengers on the train simply looked on. Needless to say as soon as my mum caught me watching it, she sent me back to bed, but the traumatic scene was already imprinted on my mind. I’ve only recently discovered that the film was ‘Six Weeks’ from 1982 and that the young ballerina’s death was caused by leukaemia (rather than by riding an underground train as I’d wrongly assumed at the time), but it was – and still is – an important reminder that life is short. I wanted to set Before We Fall in some of my favourite London locations – the city’s oldest restaurant, Rules, for example – but there were also places I wanted to use that I’d never experienced first-hand, and writing this book gave me the perfect excuse to visit and research them. Highgate Cemetery, for example, seemed a fitting locale for a story with a mortality theme. The resting place of thousands of people (including some of my favourite writers; George Eliot, Christina Rossetti and Douglas Adams) is steeped in history and romance. By going there myself I could mentally conjure up my characters in situ – imagine what they might think or say, and picture how their body language might betray their feelings. My visit was nowhere near as illicit as Cally and Bay’s ended up being, but my hope is that some of the unique atmosphere of the place has seeped into my writing. Having said all that Before We Fall is primarily a romance novel full of love, lust, friendship and humour… just watch out for that dark edge. When Cally, an amateur ballet dancer, is suddenly diagnosed with cancer she runs away from her boyfriend, her job in a call centre and her safe life in Wildham in order to experience ‘real’ life in London. Taking a job as a stripper and flat-sitting in the top of an office tower she meets her obnoxious neighbour Bay; a tattooed, drug-taking, suicidal artist, haunted by the death of those close to him. Little Boxes came about when I began to think about my first disastrous attempt at a novel, Moondancing, written as a hobby over ten disjointed years. It had been slated – rightly – for having too many viewpoints but the characters were still fresh in my mind. I was at a crossroads. Sweet Proposal – the book that made it – had won a competition run by Piatkus Entice, and it was time to plan for the next one. My writing life so far had been geared to getting something (anything) published and the thought of what would happen after that hadn’t really seemed worth thinking about. Suddenly, here was a whole new ball game. There might be … readers! They might want to buy something else. But what would they like, and what would be fun to write for them? One thing I was sure about was that I was going to stick to my guns this time, and not try too hard to fit into a publisher’s mould. Sweet Proposal had originally been called The Chocolate Project, and I was still sorry I’d let it be changed. It seemed to have put my story into the cloying, over sickly category of romance. I felt embarrassed to say its name. Fast forward now to a few months down the line, when Little Boxes had been written and redrafted numerous times and was ready to submit it to a new batch of publishers. The first advice that came my way was that it fell between two camps – not really romantic comedy because it covered serious issues but too funny to be taken seriously. It was crunch time. Should I go back to the drawing board and play for laughs/take out the funny bits? Would it never see light of day unless it fitted into a proper pigeonhole? I’m crossing everything at the moment. Breaking rules and taking risks is a whole lot more fun than going with the flow. 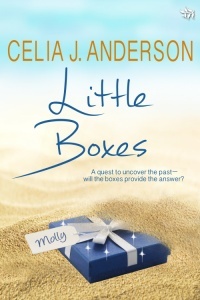 Little Boxes stayed as it was, found a lovely publisher in Tirgearr and by now should be out there fending for itself. I hope you’ll take a chance on it and give it a read? Little Boxes is a story of love in a variety of guises – mother-love, unrequited passion, infatuation and the shadow-love held in memories that refuse to go away.